​HOW is an approved 501(c)3 non profit charity in the USA, a registered Irish Charity # CHY 18352 and a registered charity in Vietnam. 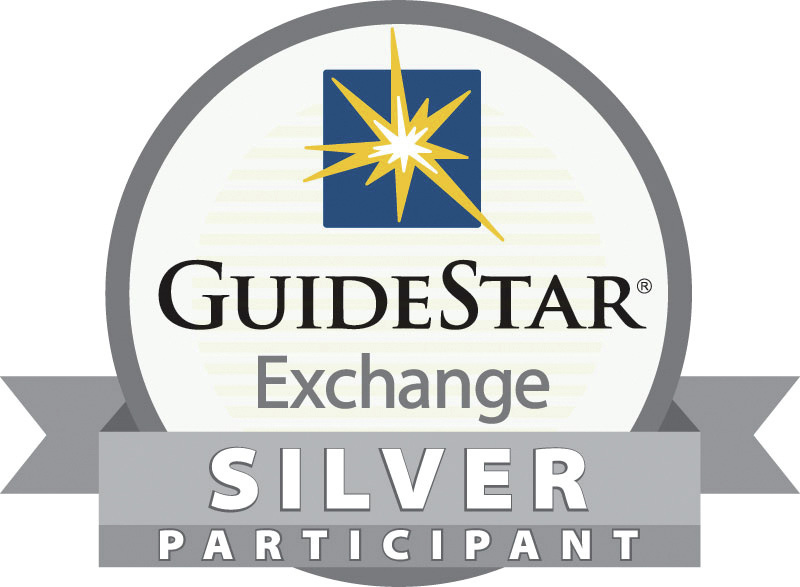 We are proud to be awarded Silver Participant with GuideStar Exchange. All online donations are used directly to support HOW programs and may be used across any of our initiatives listed on this site.